This practice specialized in General Internal Medicine, Nephrology (kidney diseases), Hypertension (high blood pressure) and Diabetes . It concentrates on the early detection, and hence risk attenuation and modification of traditional cardiovascular risks factors. It concentrates on efforts at early dtection of disease states, when most of the deterioration prevention is effective. Modifying and attenuating these risk factors by edidence-based medical interventions, such as pharmacological agents, diets, education, and modification of lifestyle factors, slows down the progression of many known diseases, such as diabetes, kidney failure, hypertension and heart diseases and their complications. Our practice uses only Evidence Based methods. We discourage use of unproven modalities, and agents or methods of questionable utility. We practice the principle of "primum non nocere" (Latin for: "first do not harm", derived from the famous Hipocratic Oath). Our location and the ease of access, make it ideal for the elderly and the disabled patients. We practice medicine with compassion. We believe in humanistic approach to our patients. We include our patients in the decision making process towards their healing. As a result, our patients are loyal and happy. We specialize in dialysis patients. If you a dialysis patient, and you are not happy try us to improve your care. We integrated follow up of our patients at all stages of location: Home, Assisted Living, Skilled Nursing Facilities, Inpatients. We follow the whrever they go. We offofer a wholesome comprehensive care, as opposed to unintegrated episodic care as examplified by the recent trend for Hospitalist Model. We encourage our dialysis patients to get a kidney transplant, and help our patients cope with their social problems. We provide support for dependent dialysis patients in finding nursing homes and other social support systems in our area. 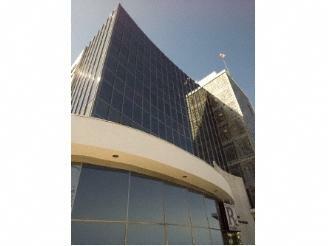 Our office is located across Southern California Hospital Culver City, and close to Cedars Sinai Medical Center. There is ample parking in the parking in the building. The proximity to hospitals facilitate admissions and access to both important and sophisticated diagnostic tools, such as MRI and spiral CT Scanning. We perform most of our diagnostic studies on our premises. 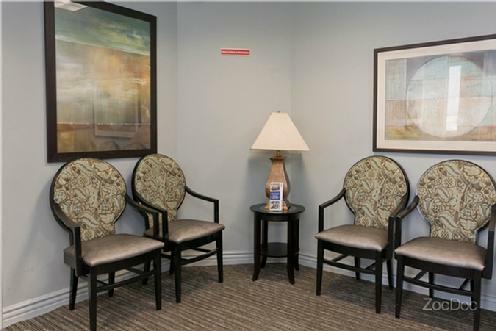 Our waiting room has been recently upgraded to the comfort of our patients and offers magazines and flat screen TV. Our waiting time may be longer than expected. Please don't measure us with a stop watch. We pride in our qulity work both inpatient and outpatient. People who are shopping for fast medical care should not come here. We take our patients seriously and for this reason patients who know us remain loyal. Our waiting room is always busy, but if you are patient enough you will be seen and taken care of with the utmost respect and integrity. Our service cannot be measured by snap haphazard reports from websites that measure satisfaction for younger patients. 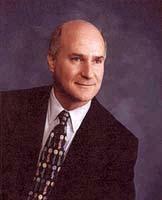 Above all, you get the great personal care of Dr. Shechter and the Staff . From Freway 10: Exit @ Robertson South. Turn right (west) on Venice. 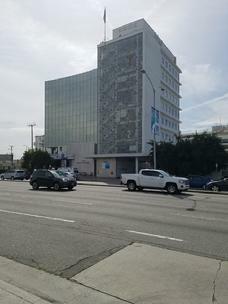 You'll see the Brotman Medical Plaza on your left after several blocks. Make a cautious u turn on Venice and Huges and you are right there. There is ample parking in the building. From the 405: Exit on Venice Blvd. Turn east and drive until Huges. The building is right at the intersection. 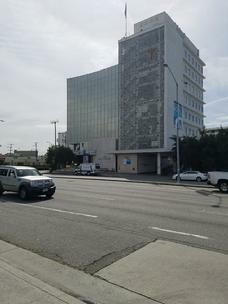 Brotman Physicians Plaza is a seven story office tower plus a penthouse suite and offers great panoramic views of beautiful downtown Culver City. The building was built in 1964 and renovated in 2004. Our office is on top of this beautiful building on the penthouse level. 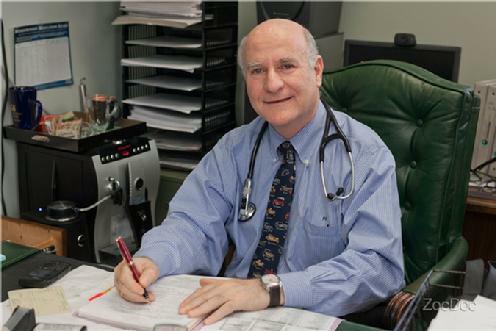 Dr. Shechter sees patients in the office on: Mondays and Thursdays 9:00 am to 17:00. Please call in advance to schedule. 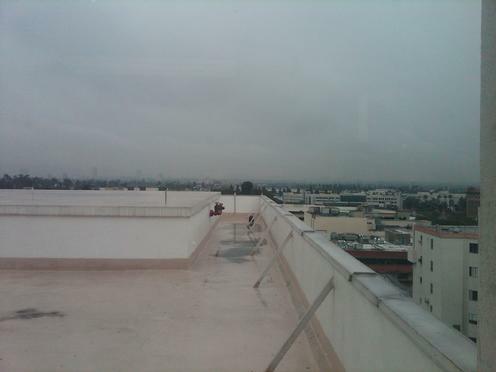 Southern California Medical Center Culver City. We accept Medicare, PPO's, most private insurance companies. We accept only select HMO's, such as Blue Cross, LA Care, Prospect, HealthNet. For more HMO or more specific Insurance please call the office. We accept major credit cards. We do not accept any checks or cash. We do not accept any new patients for Pain Control or patients seeking narcotics. A Valid Picture ID (State Driver's License or a Passport). We do not accept patients without a valid state picture ID on first visit. Your Insurance Card. We do not accept patients without the original insurance card unless they pay upfront. 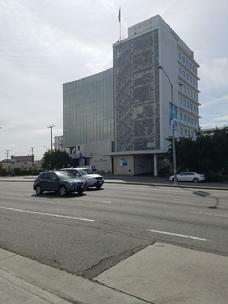 View of our building from Venice Blvd. We accept patients who reside in Board & Care facilities, Assisted Living facilities, Nursing Homes. We provide medical care in these facilities, and in the hospitals they are admitted to. Since our coverage area is large, we can assure multiple options with continuity of care. We work with a lage array of skilled nursing facilities in the Los Angeles and Culver City area. We are seeing patients in their Assisted Living or Board and Care Facilities. Please call Martha for more details. Since we serve so many facilities, we shall be glad to arrange a placement in one of the facilities for your loved ones, ensuring quality care. Please call us to find more details. We specialize in the care of dialysis patients, who need placement in a facility. Please call us for more details. disciplinary action including termination of employment and possible referral for criminal prosecution. Effective Date: This policy is in effect as of May 1, 2010. 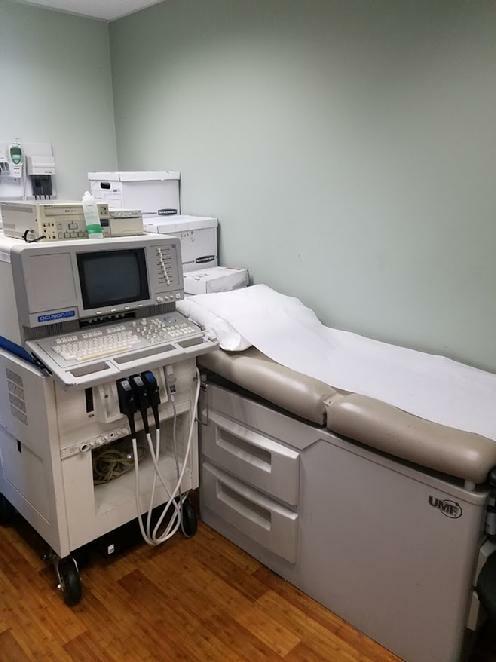 It is the policy of this Physician Practice that we will adopt, maintain and comply with our Notice of Privacy Practices, which shall be consistent with HIPAA and California law. It is the policy of this Physician Practice that a notice of privacy practices must be published, that this notice be provided to all subject individuals at the first patient encounter if possible, and that all uses and disclosures of protected health information be done in accord with this organization's notice of privacy practices. 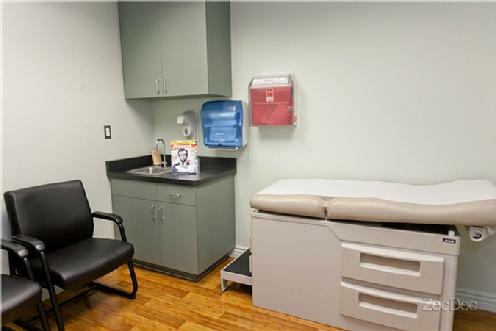 It is the policy of this Physician Practice to post the most current notice of privacy practices in our "waiting room" area, and to have copies available for distribution at our reception desk. It is the policy of this Physician Practice that specific individuals within our workforce are assigned the responsibility of implementing and maintaining the HIPAA Privacy and Security Rules' requirements. Furthermore, it is the policy of this Physician Practice that these individuals will be provided sufficient resources and authority to fulfill their responsibilities. At a minimum it is the policy of this Physician Practice that there will be one individual or job description designated as the Privacy Official. It is the policy of this Physician Practice that privacy protections extend to information concerning deceased individuals. It is the policy of this Physician Practice that for all routine and recurring uses and disclosures of protected health information (PHI) (except for uses or disclosures made 1) for treatment purposes, 2) to or as authorized by the patient or 3) as required by law for HIPAA compliance) such uses and disclosures of PHI must be limited to the minimum amount of information needed to accomplish the purpose of the use or disclosure. It is also the policy of this Physician Practice that non-routine uses and disclosures will be handled pursuant to established criteria. It is also the policy of this organization that all requests for PHI (except as specified above) must be limited to the minimum amount of information needed to accomplish the purpose of the request, and where practicable, to the limited data set. the policy of this organization to consider any communication intended to induce the purchase or use of a product or service where an arrangement exists with a third party for such inducement in exchange for direct or indirect remuneration, or where this organization encourages purchase or use of a product or service directly to patients to constitute "marketing". This organization does not consider the communication of alternate forms of treatment, or the use of products and services in treatment, or a face- to-face communication made by us to the patient, or a promotional gift of nominal value given to the patient to be marketing, unless direct or indirect remuneration is received from a third party. Similarly, this organization does not consider communication to our patients who are health plan enrollees in conjunction with our provision, coordination, or management of their health care and related services, including our coordination or management of their health care with a third party, our consultation with other health care providers relating to their care, or if we refer them for health care to be marketing, but only to the extent these communications describe: 1) a provider's participation in the health plan's network, 2) the extent of their covered benefits, or 3) concerning the availability of more cost-effective pharmaceuticals. This organization may make remunerated communications tailored to individual patients with chronic and seriously debilitating or life-threatening conditions provided we are making the communication in conjunction with our provision, coordination, or management of their health care and related services, including our coordination or management of their health care with a third party, our consultation with other health care providers relating to their care, or if we refer them for health care. 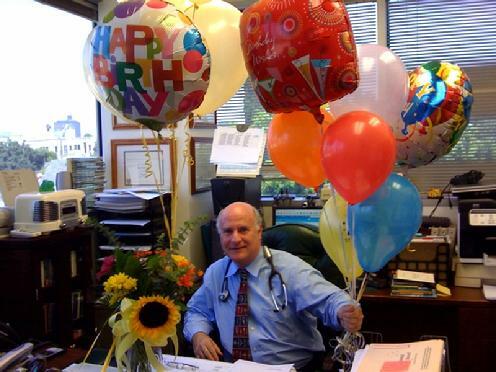 If we makes these types of communications to patients who have a chronic and seriously debilitating or life-threatening condition, we will disclose in at least 14-point type the fact that the communication is remunerated, the name of the party remunerating us, and the fact the patient may opt out of future remunerated communications by calling a toll-free number. This organization will stop any further remunerated communications within 30 days of receiving an opt-out request. to oversee the originator of the psychotherapy notes. It is the policy of this Physician Practice that all complaints relating to the protection of health information be investigated and resolved in a timely fashion. Furthermore, it is the policy of this Physician Practice that all complaints will be addressed to [name or job title of person authorized to handle complaints] [(i.e. Privacy Official)] who is duly authorized to investigate complaints and implement resolutions if the complaint stems from a valid area of non-compliance with the HIPAA Privacy or Security Rule. It is the policy of this Physician Practice that no employee or contractor may engage in any intimidating or retaliatory acts against persons who file complaints or otherwise exercise their rights under HIPAA regulations. It is also the policy of this organization that no employee or contractor may condition treatment, payment, enrollment or eligibility for benefits on the provision of an authorization to disclose protected health information except as expressly authorized under the regulations. 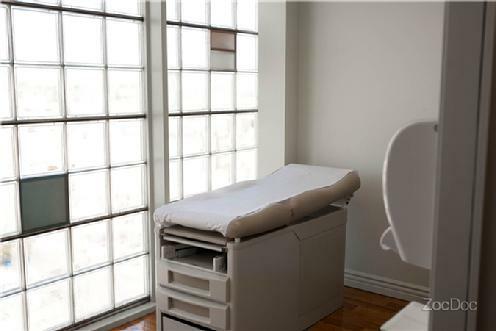 It is the policy of this Physician Practice that the responsibility for designing and implementing procedures to implement this policy lies with the Privacy Official. It is the policy of this Physician Practice that the identity of all persons who request access to protected health information be verified before such access is granted. It is the policy of this Physician Practice that the effects of any unauthorized use or disclosure of protected health information be mitigated to the extent possible. It is the policy of this Physician Practice that appropriate safeguards will be in place to reasonably safeguard protected health information from any intentional or unintentional use or disclosure that is in violation of the HIPAA Privacy Rule. These safeguards will include physical protection of premises and PHI, technical protection of PHI maintained electronically and administrative protection of PHI. These safeguards will extend to the oral communication of PHI. These safeguards will extend to PHI that is removed from this organization. It is the policy of this Physician Practice that business associates must comply with the HIPAA Privacy and Security Rules to the same extent as this Physician Practice, and that they be contractually bound to protect health information to the same degree as set forth in this policy pursuant to a written business associate agreement. It is also the policy of this organization that business associates who violate their agreement will be dealt with first by an attempt to correct the problem, and if that fails by termination of the agreement and discontinuation of services by the business associate, or if that is not feasible, by notification of the HHS Secretary. Finally, it is the policy of this organization that organizations that transmit PHI to this Physician Practice or any of its business associates and require access on a routine basis to such PHI, including a Health Information Exchange Organization, a Regional Health Information Organization, or an E-prescribing Gateway, and Personal Health Record vendors, shall be business associates of this Physician Practice. It is the policy of this Physician Practice that all members of our workforce have been trained by the compliance date on the policies and procedures governing protected health information and how this Physician Practice complies with the HIPAA Privacy and Security Rules. It is also the policy of this Physician Practice that new members of our workforce receive training on these matters within a reasonable time (you may elect to enter the exact time frame) after they have joined the workforce. It is the policy of this Physician Practice to provide training should any policy or procedure related to the HIPAA Privacy and Security Rule materially change. This training will be provided within a reasonable time (you may elect to enter the exact time frame) after the policy or procedure materially changes. Furthermore, it is the policy of this Physician Practice that training will be documented indicating participants, date and subject matter. It is the policy of this Physician Practice that the term "material change" for the purposes of these policies is any change in our HIPAA compliance activities. It is the policy of this Physician Practice that sanctions will be in effect for any member of the workforce who intentionally or unintentionally violates any of these policies or any procedures related to the fulfillment of these policies. Such sanctions will be recorded in the individual's personnel file. It is the policy of this Physician Practice that the HIPAA Privacy and Security Rules' records retention requirement of six years will be strictly adhered to. All records designated by HIPAA in this retention requirement will be maintained in a manner that allows for access within a reasonable period of time. This records retention time requirement may be extended at this organization's discretion to meet with other governmental regulations or those requirements imposed by our professional liability carrier. It is the policy of this Physician Practice to remain current in our compliance program with HIPAA regulations. It is the policy of this Physician Practice that oversight agencies such as the Office for Civil Rights of the Department of Health and Human Services be given full support and cooperation in their efforts to ensure the protection of health information within this organization. It is also the policy of this organization that all personnel must cooperate fully with all privacy and security compliance reviews and investigations. It is the policy of this Physician Practice that in addition to cooperation with Privacy Oversight Authorities, this Physician Practice will follow procedures to ensure that investigations are supported internally and that members of our workforce will not be retaliated against for cooperation with any authority. It is our policy to attempt to resolve all investigations and avoid any penalty phase if at all possible. Phone: Main Office Phone (310) 733-4171 .You can leave us messages. Please enjoy our music on hold information services, when you are placed on hold. For some reason that is beyond our comprehension, Yelp is selectively downgrading and hiding all our good reviwes and publishing only defaming reviews of people who put bad reviews, even from strangers who never saw the office, are not our patients, and may be imposters! They went ahead and published a bogus review from an imposter who no one saw in the office, complaing that we declined to call 911 for him! How can people be such liars? We called Yelp so many times, but they refused to remove these defaming reviews. We think that evil competitors are posting these bogus reviews. We think we know who they are. We tried everything in our hand to work with Yelp to no avail! We shall ignore their twisted "algorithms" and the way they manipulate their review. We trust our patients judgement.